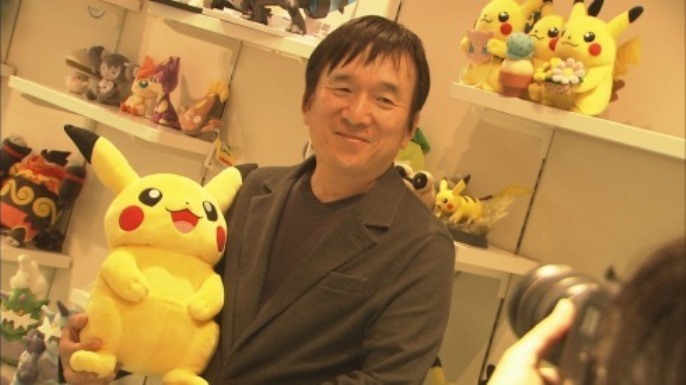 Ishihara mentioned: “It took two years for Pokemon to boom worldwide 18 years ago, but Pokemon GO spread in a week.” He calls the phenomenon a “Pokedemic”. On Niantic, Ishihara said the team’s engineers worked tirelessly to ensure that Pokemon GO’s servers remained online after the number of players accessing the game was more than 50 times larger than anticipated. He was also impressed with the studio’s technical prowess and strong mind. “It’s like fixing the engine of an airplane while flying,” Ishihara noted. Ishihara did say that Pokemon GO was somewhat lucky to find its success. He feels that it’s becoming more difficult to find the magic formula for producing hits.